But that didn't mean the pigeons stopped refining their internal maps after their first year. Schiffner and Wiltschko also calculated something called the "correlational dimension," which is the number of factors that seem to be contributing to a system—in this case, pigeon navigation. Previous research has suggested that homing pigeons have multiple tools in their navigational toolkit. In various experiments, "pigeons have been deprived of visual cues, magnetic cues, olfactory cues, infrasound cues, and their gravitational sense," Schiffner says, "yet pigeons are still able to find their way home." Rather than relying on just one tool at a time, they seem to use several. This suggests that pigeons keep refining their mental maps as they age, adding new elements—visual landmarks, say, or the smell of a local factory—to others such as sunlight and magnetic fields. "I cannot say yet which factors pigeons are using," Schiffner says, but he believes the factors add up with age. 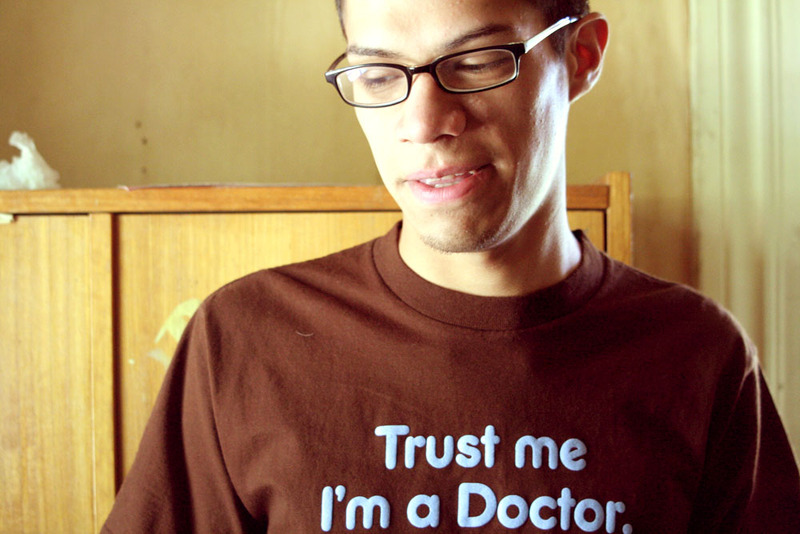 He and Wiltschko report their results in the Journal of Experimental Biology. Schiffner adds, "I assume that pigeons continue to learn and integrate new information into their navigational map as they grow older." 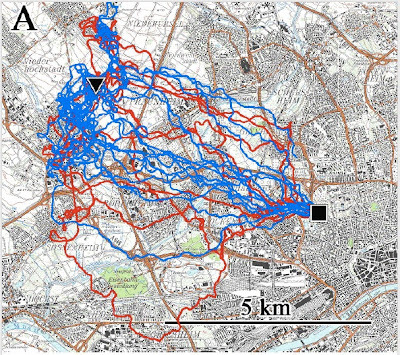 Attaching GPS devices to animals is currently trendy; there's a whole new journal dedicated to the subject. 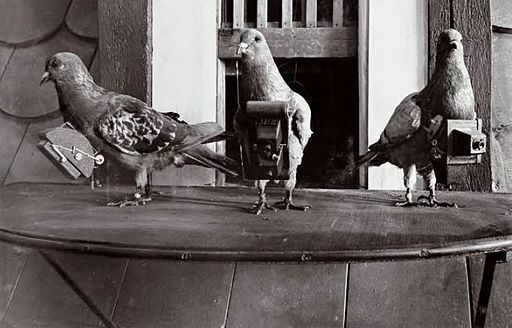 But humans have a long history of rigging our technologies to pigeons. At the start of the 20th century, German apothecary Julius Neubronner designed and patented a little camera on a harness for homing pigeons to carry (he had previously used the birds to ferry prescriptions and drugs for his patients). The German military toyed with using Neubronner's pigeon-camera technology for reconnaissance during World War I. 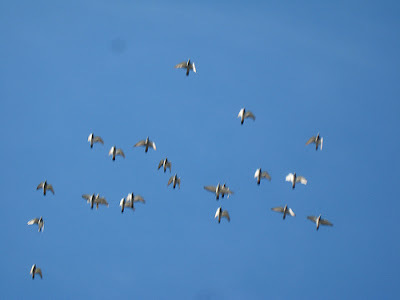 With the cameras hooked to timers, the birds could take pictures above enemy lines and carry them back home. These days we're attaching our instruments to the accommodating birds not for the sake of spying on our enemies, but to decode the secrets of the pigeons themselves.